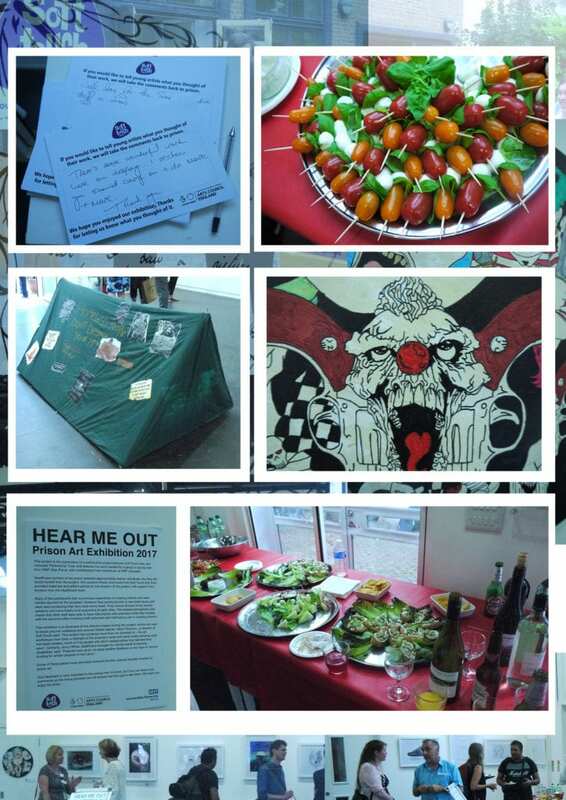 The artwork on show has been created over the past year by participants from HM Prison and YOI Glen Parva and HM Prison Leicester. 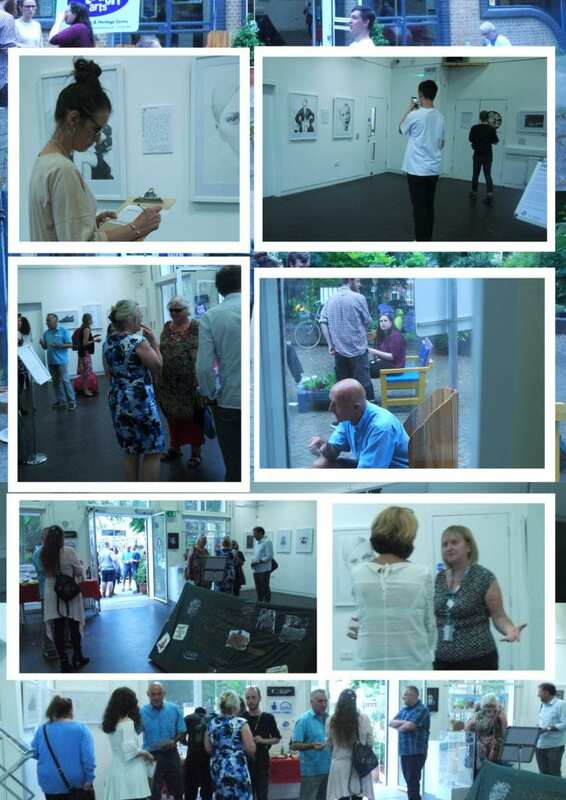 The exhibition offered an impressive and inspiring showcase from our arts projects in the prisons, which were delivered jointly with Leicestershire Partnership NHS Trust. Kieran and Lewis from Soft Touch Arts work closely with NHS staff from the prisons to deliver the project. The young inmates dedicated time to express art in a therapeutic manner. With Kieran and Lewis to assist with materials and equipment for the young artists, creative freedom was in the palm of their hands as they seemed eager to explore the longing for what, for some, they seemed timid about at first. However by the first session it came to everybody’s realisation that these young men had bundles of potential and it did not seem fitting if we kept it behind bars. Young inmates who took part in the sessions in the beginning battled the rush of self-consciousness in their work as they would often scrunch paper up midway and tend to dismiss the compliments given by project supervisors. However, the majority overcame the fear of presenting their ideas on paper. One individual in particular was able to arrange for his tag to be lifted for the evening in order to attend the private view with his mum, dad and brother. Such devotion to witness success was admirable for both the project workers and visitors. Smiles beamed through the evening and it was definitely a proud moment for the young artist. As many of them are still serving their sentences they were not able to see the exhibition themselves, so guests that attended the exhibition here at Soft Touch wrote down their comments giving their feedback about the artwork. Visitors had the ability to comment directly to the young artists for us to take back to the prisons to show what people thought of their work. This sort of exhibition is what Soft Touch is all about. The management behind keeping the young artists creatively sane to cope with substance misuse or mental health issues is an honour to us and gives us such pride in giving those with disadvantages a chance to be socially interactive and creative in a relaxed environment. You can be supportive of our on-going projects by donating here.